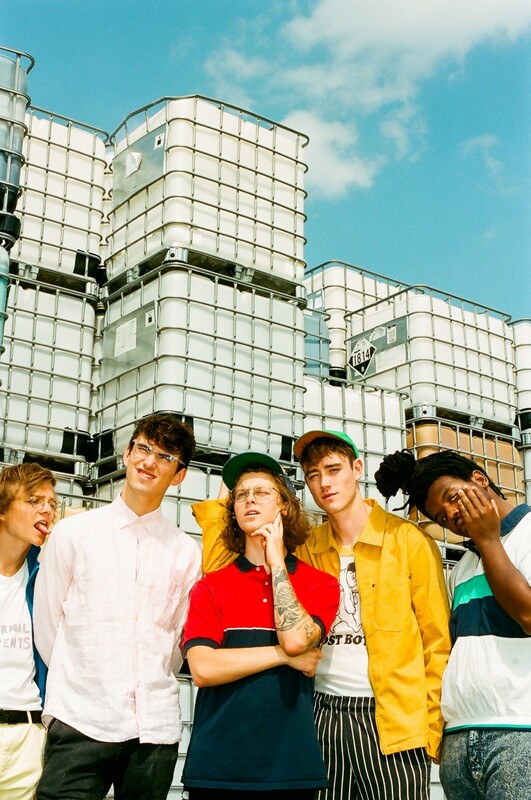 Hippo Campus have shared the music video for Doubt! Premiered by Billboard, the video is shared ahead of the band’s upcoming UK/EU tour which includes a fast-selling date at London’s Shepherds Bush Empire and an already sold out night in Dublin. Doubt is taken from the band’s critically acclaimed second album Bambi, championed by Annie Mac at Radio 1, MTV, DIY Magazine and many more - whilst also amassing millions of plays worldwide. You can get your copy of Bambi on beautiful translucent turquoise vinyl here. All UK/EU tour dates are below - tickets are on sale now.